LG has ended its silence on the router proximity problems for its 5K Mac monitor that rolled out in late 2016. The company recently told Recode that 5K monitors manufactured after February 2017 would add extra shielding to prevent them from freaking out near Wi-Fi routers. As for existing monitors, it appears those can also be retrofitted against signal interference, as well. The report didn’t mention how existing monitor owners can have their displays repaired if necessary. LG's 5K monitor comes with a one year warranty that covers labor and parts, so it may be as simple as submitting a repair request on LG’s site. We’ve reached out to the company for clarification. New monitors with the extra shielding will presumably be able to operate near a router without issue. Soon after the monitor became available, users started complaining that their fancy new displays would be unusable next to a router. The problems start when the monitor is within 6.5 feet of a router. 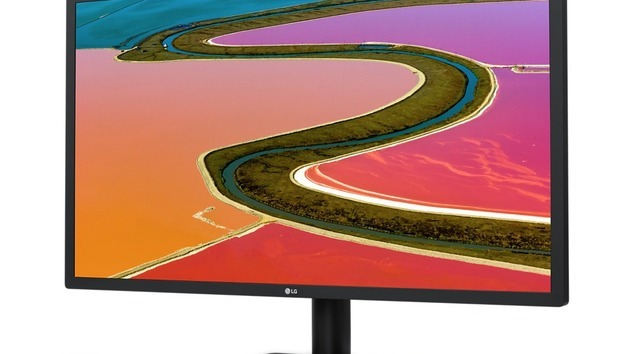 LG’s UltraFine monitor features a 27-inch display with 5120-by-2880 resolution, a Thunderbolt 3 port, and three USB 3.1 ports. It also has a built-in camera, stereo speakers, and is currently priced at $974. The impact on you at home: The extra shielding is good news for anyone who was hoping to pick up LG’s stunning monitor. You might still want to wait for the updated models to roll out before buying one, however, since the fix requires physical alteration. It’s not clear how long the retrofitting will take, or if the models currently available from Apple’s online store are already fixed. We’re asking LG about all of those details, but in the meantime patience is probably a virtue in this case.